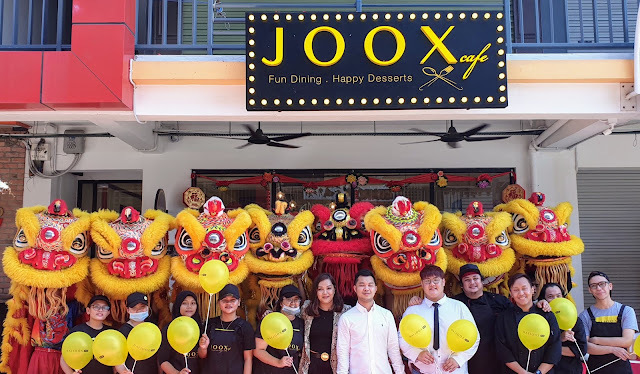 Just last week, I've talked about the first event that I'd be attending which happened earlier today; the Grand Opening of JOOX Cafe at Plaza 333, Kobusak Commercial Centre right here in Penampang which is merely RM5-worth Grab trip from my place so you guys know what this means. 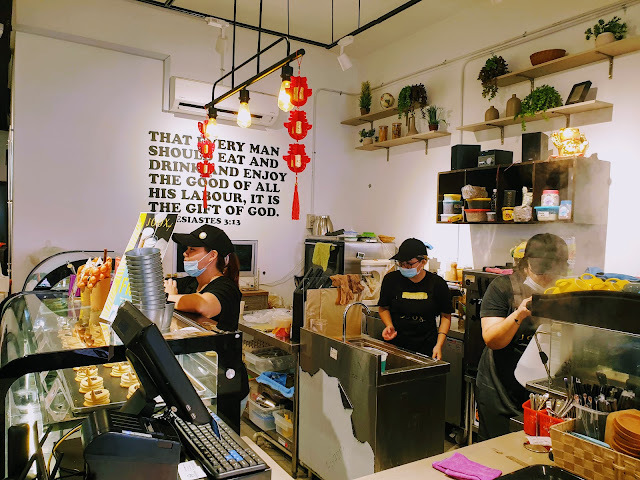 Do come back for more posts on Cafe Hopping in near future! Now, let's get right into it! The owners and crews posing with the Lion and Dragon Dancers. Congratulations on your grand opening! 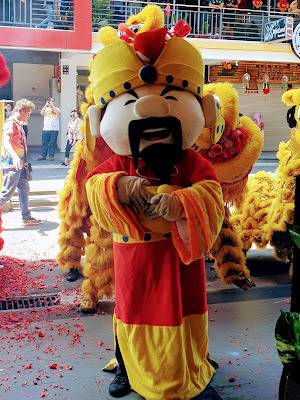 Although the event was scheduled to kick-off at 10am with the Lion and Dragon Dance troupe to arrive around that time, seemed that the crews were still setting up the event area and I arrived just a little after that. My fellow blogger chingu, Sakura (@skhelyt) who arrived earlier were waiting nearby so we just head right into the cafe to snap some photos of the interior for you guys to see and then I decided to order some beverages and desserts while waiting for other media friends to arrive. 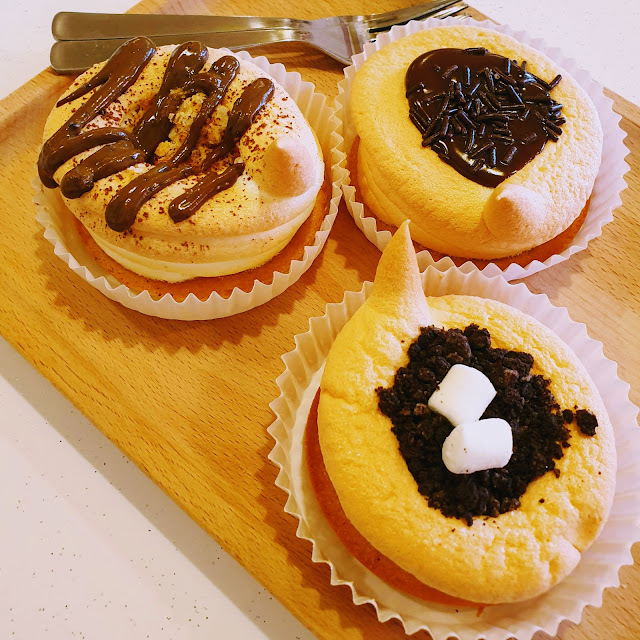 Clockwise: Chocolate Cheese, Oreo Cheese and Tiramisu Cheese. These are the delicious Cow Dung Tarts by Haijoox CowDung Tart available at the cafe. 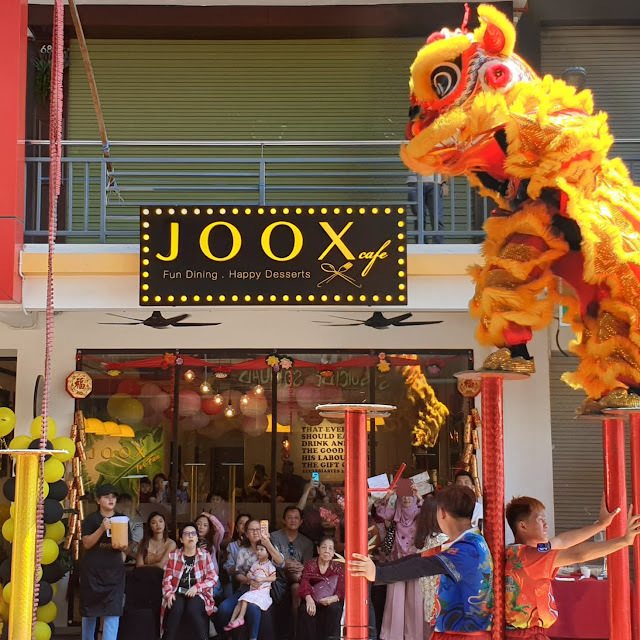 The Lion and Dragon Dance performance started around 11am and it was actually the first time I've witness such performance; with those tall poles! As you guys know, Lion and Dragon dance is usually performed on auspicious occasions i.e. 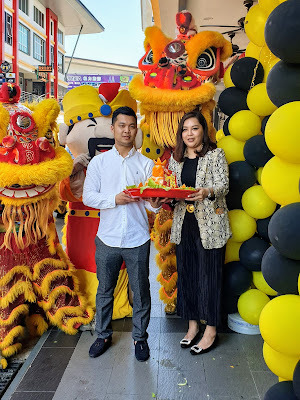 opening of the businesses which is believed to bring good luck and fortune especially to businesses owned by Chinese. 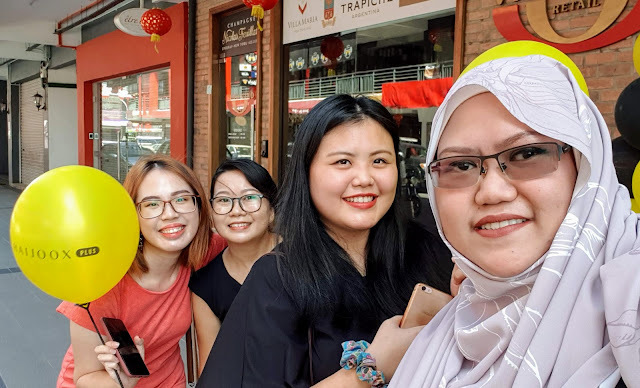 As seen on the above photo (left), the owners posing with fruits given by the Lion dancers that symbolises the passing of good fortune and as we're all still on Chinese New Year mode, there's also the appearance of Choy San Yeh or God of Prosperity. Kids seems had a lot of fun with this guy going around passing and taking back the gold bar plush toy. As I look around the cafe; seeing these guys working happily, I've got to say that it's pretty nice to work in such environment. 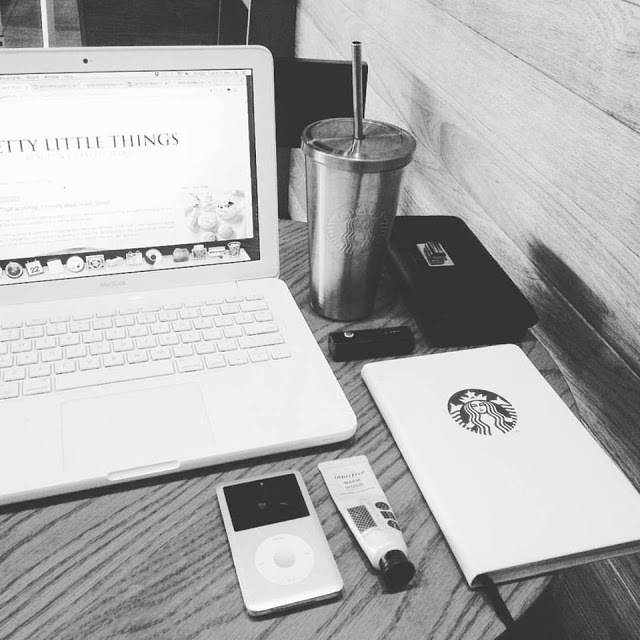 The kind of environment that I want to indulge in after work; to unwind after a long day at the office with a cup of coffee and maybe some desserts! The crews on duty. Even with the event going on and whatnot, our orders arrived shortly after we've made to our seats. The mini Cow Dung Tarts were served among the light refreshments! So cute! I bet we're not the only ones that are guilty of taking too many selfies in this Instagram-worthy cafe. The lightings were nice with little sunshine beaming through the large aquarium-like windows. Noticed that brownies floating on that beverage? It's the Cheese Matcha Latte and I'm in love with the taste! Seems that Sakura was enjoying her Cheese Coffee! Oh, from now till 15th February, get a free Cheese Milk Tea or Cheese Coffee when you spend RM30 and above! 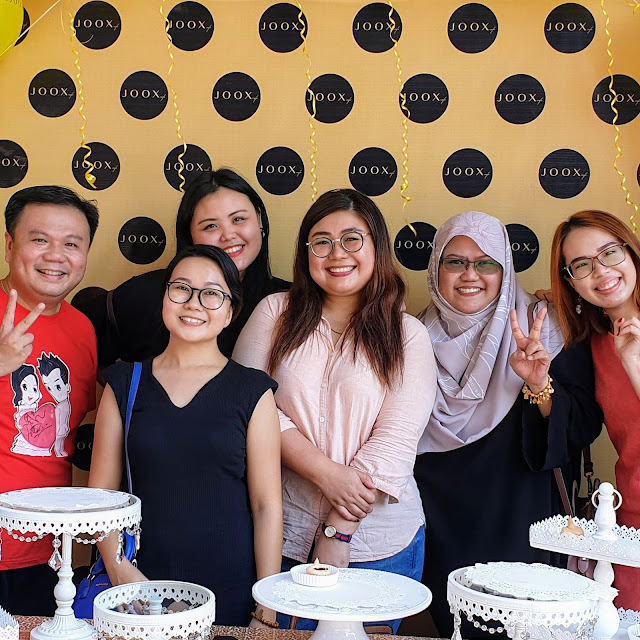 Overall, the event was nice and we; bloggers and social media enthusiasts alike surely had lots of fun and boy, did we get high on desserts? I guess that's all from me and do let me know your thoughts by leaving comments down below! 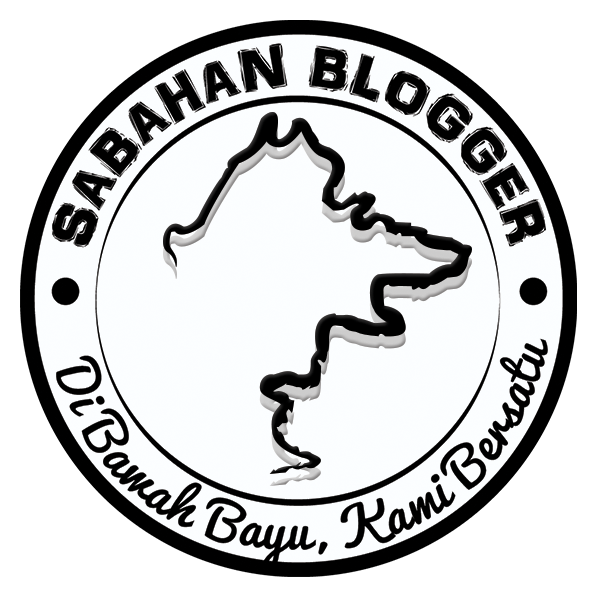 For more updates, do follow this blog's social media on Instagram and Facebook and give us Likes and Follows! Let's support #KKInfluencersCommunity! P.S. : I'm going back to the regular Blogger Comment Section as seen below so you only need to have Google Account to leave your comments. Location| Lot 68, Plaza 333, Kobusak Commercial Centre, 89500 Penampang, Sabah. 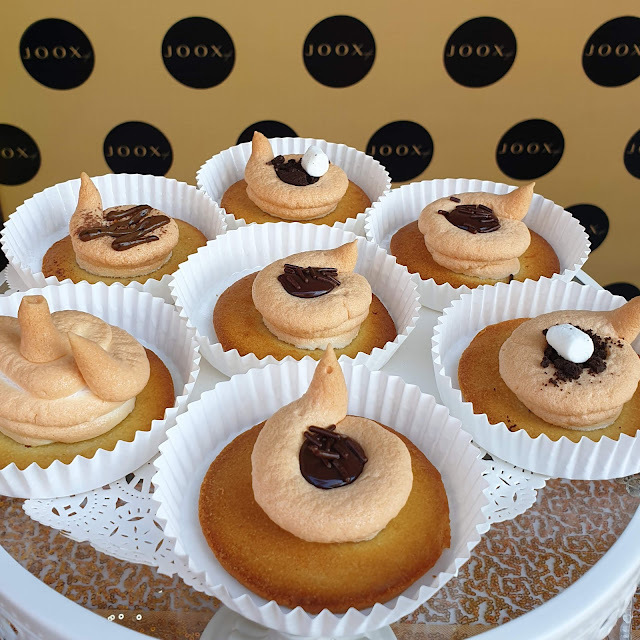 5 comments on "Grand Opening | JOOX Cafe, Plaza 333"
That cow dung tart looks super cute. I was literally drooling when I read 'chocolate tiramisu' because I loveeeee tiramisu. 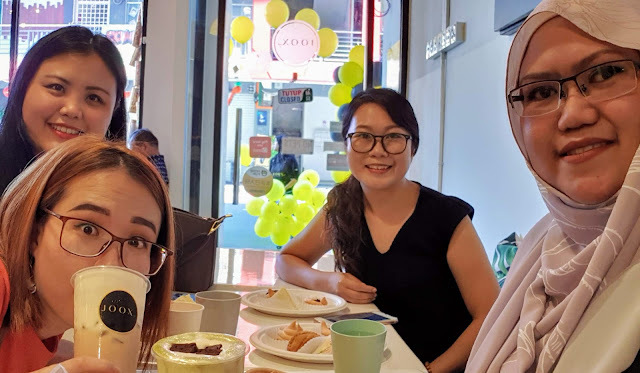 The cafe look amazing and more reason to visit Penampang now. Lawa dia punya cafe tu..